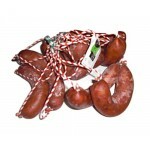 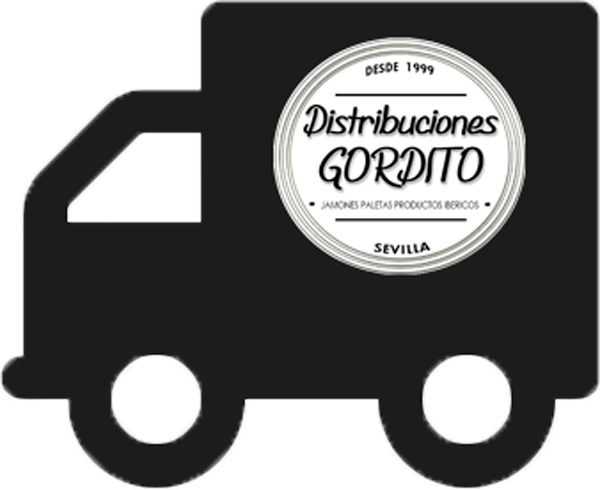 This type of chorizo has a picantito taste very good and from the Extremadura mountains. 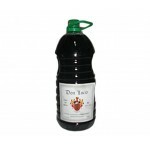 Comes from the factory of Los Artilleros en Calera de León. 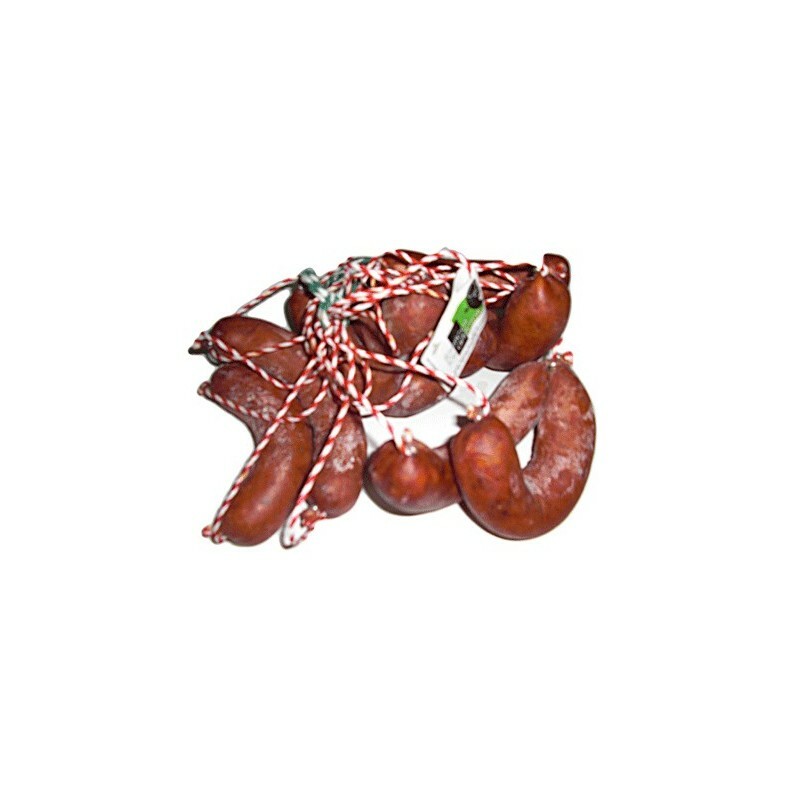 This chorizo is ideal for the food, but it can always be used for crude oil by its fantastic flavor.